Recent cross marketing campaigns with nearby businesses have yielded good results. 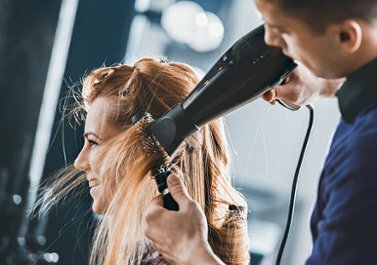 An experienced stylist owner(s) with new stylist recruiting abilities would be expected to excel at this high traffic location. 2524 sq ft. would allow current chairs plus expansion into other nail, esthetician, or other complimentary service space.